Now, I’m not normally a grunge kind of person. It’s not that I dislike it. It’s just that most of the time, I like other things better. But. Evidently grunge rock didn’t pass me by! And there are classics that you cannot fail to love. Last week, while I was working fast and furiously on my mini-WiP, this particular song carried me through. It is perfect on so many levels… you’ll have to way until a little later in the year to fully understand, but let yourselves be intrigued by this notion. 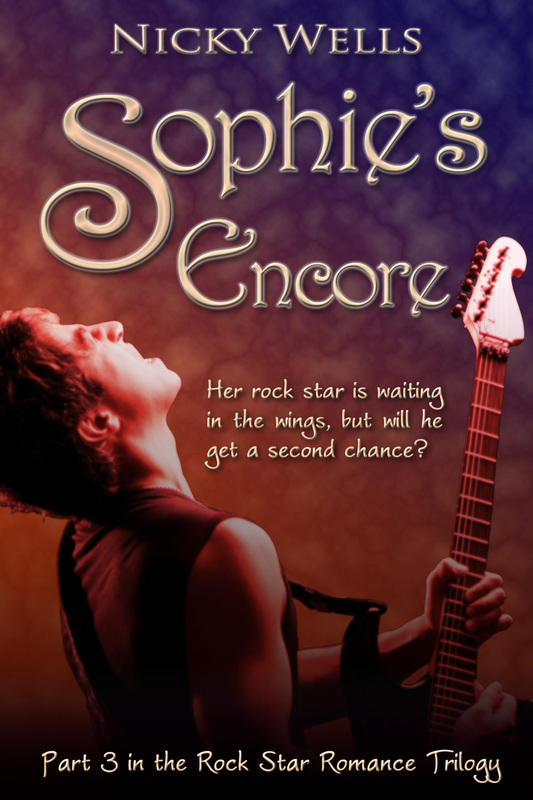 Why would Nirvana suddenly inspire Nicky Wells, rock star romance author extraordinaire? This entry was posted in Music Monday and tagged Grunge, Inspiration, Mini WiP, Music Monday, Nirvana, Smells Like Teen Spirit. Bookmark the permalink. Morning Nicky, I never really got into Nirvana but Smells Like Team Spirit was exceptional. Saw a documentary on Kurt Cobaine some time back. He was the archetypal geek who turned into a household name. Being someone whose writing is totally inspired by what I’m listening too I can understand exactly where you are coming from. And Yasminselena I too have had a moment like yours at Heathrow as I remember being in Majorca in 1970 and seeing the headlines that Jimmie Hendrix was dead – very surreal as you think these guys are immortal! Sorry Guys, it’s Teen Spirit, slight typo moment there! And of course Jimmie Hendrix was Jimi wasn’t he! Brain and keyboard not co-ordinating this morning – a bit worrying as I have editing ahead. Have a good day ladies! LOL, Jo, there’s a management motivation song if ever I saw one! Hope your editing goes well…. Hi Marina, thanks for commenting and good guess! I can see where you’re coming from but the answer is, no, no YA (at least no more than my other books would be classed as YA). Still very definitely Romance That Rocks Your World… but with a twist. 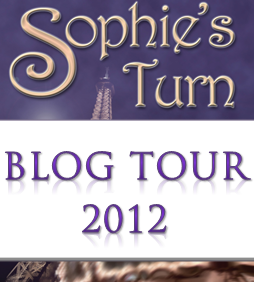 Nearly finished it too… more definite news in the summer, I don’t want to steal Sophie’s limelight, LOL. Perhaps one of the reasons Nirvana came to my mind is it’s “connection” to “Siddharta” written by Hermann Hesse, which I read in a German language class I took in college, eek did I dislike doing it so much I got the English translation. Have a GREAT WEEK. !!! A remember to everyone, I interviewed Nicky last week on my blog, just click on my name to take you there. Love Teen Spirit. Love Nirvana. Having worked with thrash and grunge bands I can say they are the best fun ever. For you Nicky; our son worked with Nirvana for a while and his base-ball cap (given to Kurt a while before) was found near Kurt’s body when he died…..odd claim to fame I Know. And Weird Al Yankowitz who did a spoof of Teen Spirit and every other super-star’s material and who is produced by an producer/engineer friend of ours, gave one of my artists a signed copy of his original lyrics to his spoof of the song. Al is a lovely man funny but shy and not at all what you expect when you hear his material. OK enough….but I know you love the little snippets….Oh and I didn’t just work with rock…there was Pop, Dance and R&B too and all have their little snippets too. 🙂 Enjoy your day, hope the WIP is coming along well.